The Borealis Alliance, an industrial partnership consisting of nine European Air Navigation Service Providers (ANSPs), last month announced the launch of a programme to deliver seamless and integrated free route airspace across the whole of Northern Europe by 2020, enabling airspace users to plan and take the most cost effective, fuel efficient and timely routes across the entire airspace managed by Borealis members. Now, following a workshop jointly organised by the Borealis Alliance and the NSAs and hosted by the UK’s Civil Aviation Authority, the regulators of the nine ANSPs have established a working group to explore the best way to improve regulatory cooperation across all nine States for the Borealis Alliance Free Route Airspace programme and its subsequent projects. While regulatory cooperation already takes place through existing mechanisms including bilateral agreements between States and the existing three Functional Airspace Blocks (FAB), today’s commitment to explore a consistent regulatory approach for a programme of this scale represents a significant step forward in regulatory cooperation. Richard Deakin, Chair of the Borealis Alliance, said: “Today’s agreement marks a significant step forward in regulatory cooperation and demonstrates a major commitment from the NSAs regulating the Borealis airspace. Regulatory cooperation is just as important as cooperation between ANSPs in terms of reducing costs and improving performance for European Air Traffic Management and we’re delighted that the NSAs of the Borealis Alliance have agreed to work together to set in place the mechanisms required to make the vision of Free Route Airspace in Northern Europe a reality”. 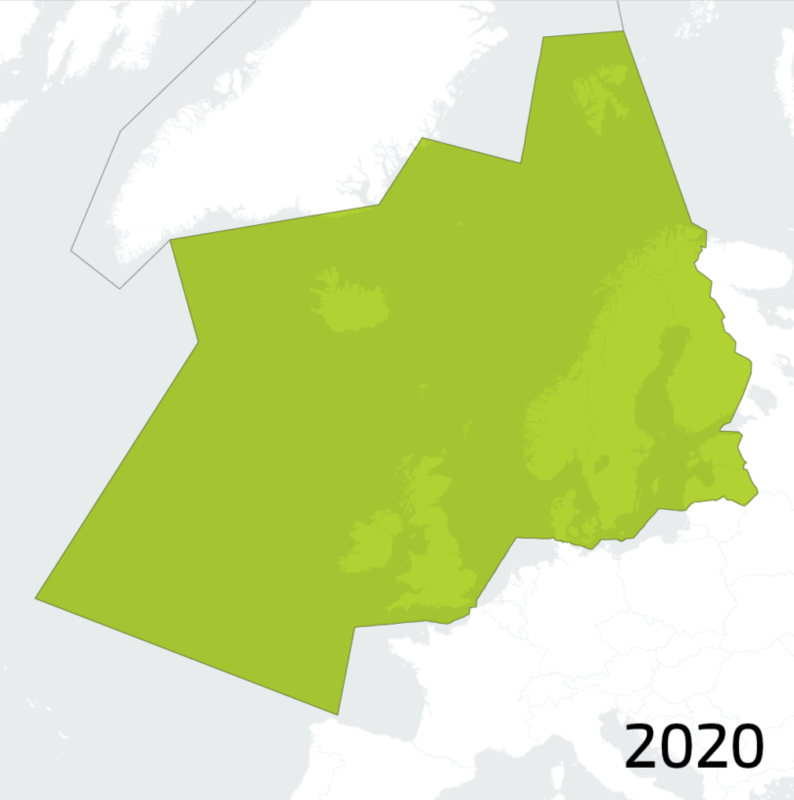 The Borealis Free Route Airspace programme will build on work undertaken within the three existing Functional Airspace Blocks (FABs) – the Danish-Swedish, UK-Ireland and North European (NEFAB). NSAs regulating Borealis partners are widening the scope of their cooperation and exploring the options for a consistent regulatory approach across the nine States to make it as easy as possible for the members of the Borealis Alliance to safely implement Free Route Airspace across Northern Europe.